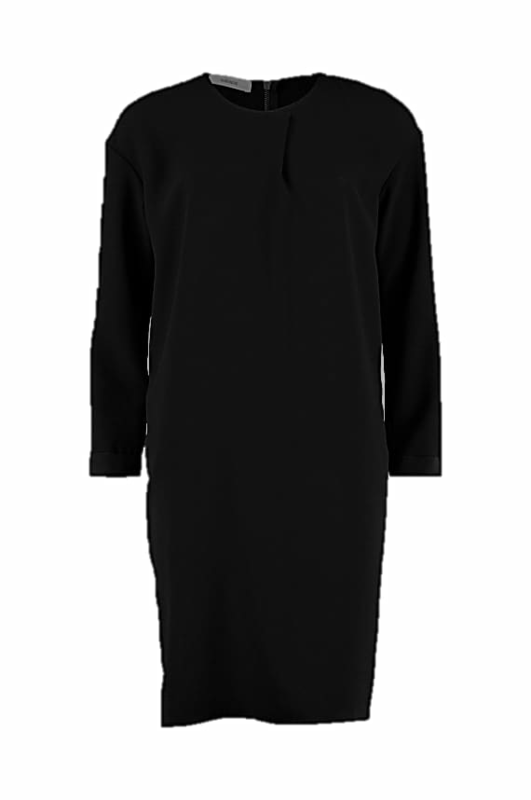 EMLY is a timeless, basic dress with a HUMANOID twist. The chunky zip at the back adds a casual touch. The dress is made from soft fabric and has two slit pockets in the side seams. Model wears size S. Model's height is 1.74 m. The dress is 97.5 cm long.